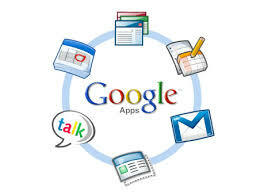 Did you know that Yale delayed moving its email services to Google Apps? Operations - what happens to my data? Technology - is my data safe? Ideology - do I agree with Google's corporate policies? ask yourself what happens to your money? worry if your money is safe? 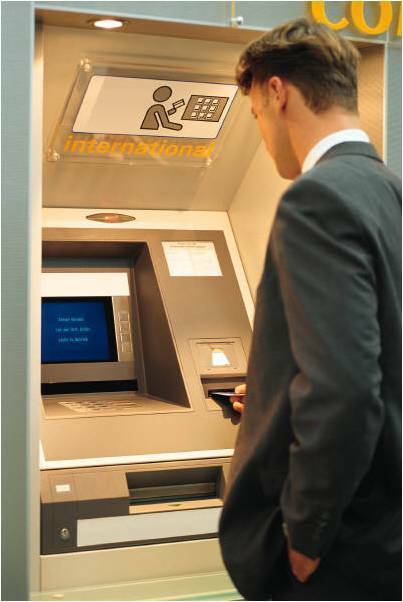 know what are your bank's corporate policies? If you are like me, you probably answered no to all. We worry... but there's little we can do about it. As our data becomes more valuable, and more abundant, we need a safe place to store it. Our backups, simply don't cut anymore, and losing data is becoming too expensive to bare. We need something new. The cloud is for now a good place to hold it. Is the cloud the PERFECT placeholder for your data? No. But if you think about the 2008 financial meltdown, neither are banks. The idea is to continue to ask questions... just like Yale. Together we will have to continue to perfect the system.